The 21st EDIT IT Summer School marked another successful two weeks where students in six regional cities were able to get hands-on experience by working on real life projects. 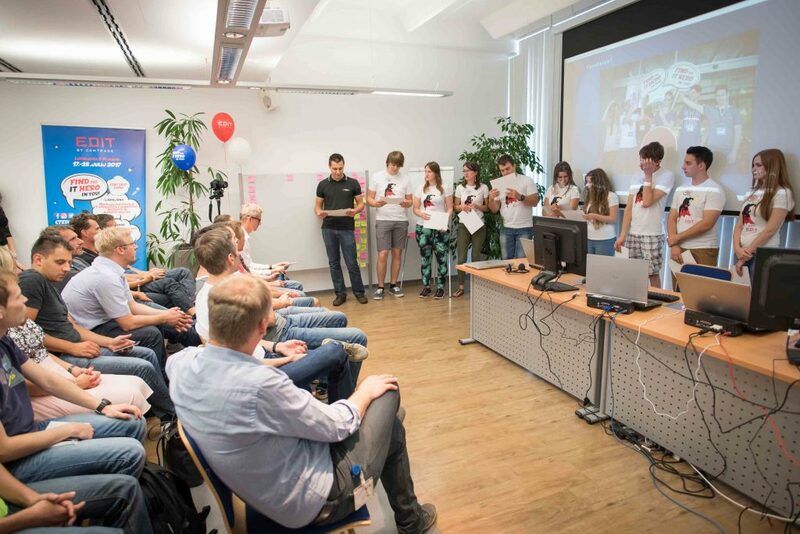 More than 100 students from technology universities attended this year’s EDIT in Ljubljana, Maribor, Belgrade, Kragujevac, Sarajevo and Banja Luka. Following a two-week intensive program, the attendees were in a celebratory mood as they reflected on their achievements and experiences. 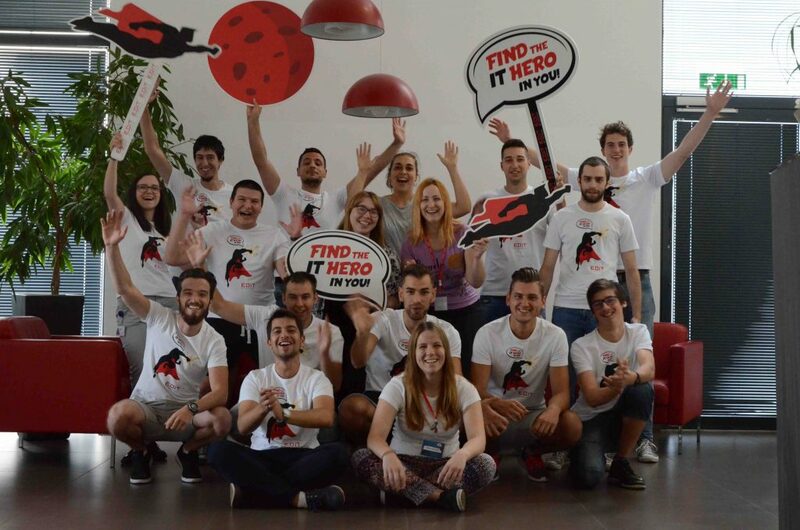 The key message of EDIT17 IT Summer School was “Find the IT Hero in You”. Students were challenged to complete demanding IT projects, showcase their skills and “unleash” their inner IT hero. 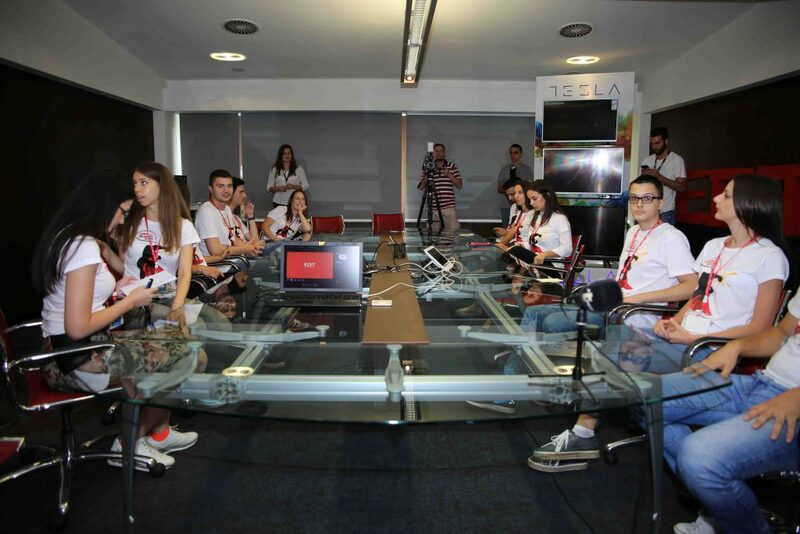 As in the previous years, the school gave attendees a unique opportunity to participate in projects in a simulated work environment and get a taste of what working in IT is really like. The EDIT17 projects covered the latest topics and trends in the IT world such as the Internet of things, smart chat bots, data acquisition and data presentation platforms and security analytics. Students used emerging technologies to develop innovative solutions and to complete challenging IT projects. They were also able to make new connections and bond with one another during different team building activities. “One of the biggest advantages of attending EDIT is that you get to experience the dynamics of teamwork, solve problems as a group and learn from each other. What’s more, you also get to develop a project from start to finish, “said Vladan Atanasijevic, Vice President Sales at Comtrade Digital Services. At the end of the program, the participants at all locations presented their work – explaining how their proposed solutions can be used to solve real business problems. This was followed by an award ceremony where students received certificates of completion for EDIT IT Summer School. 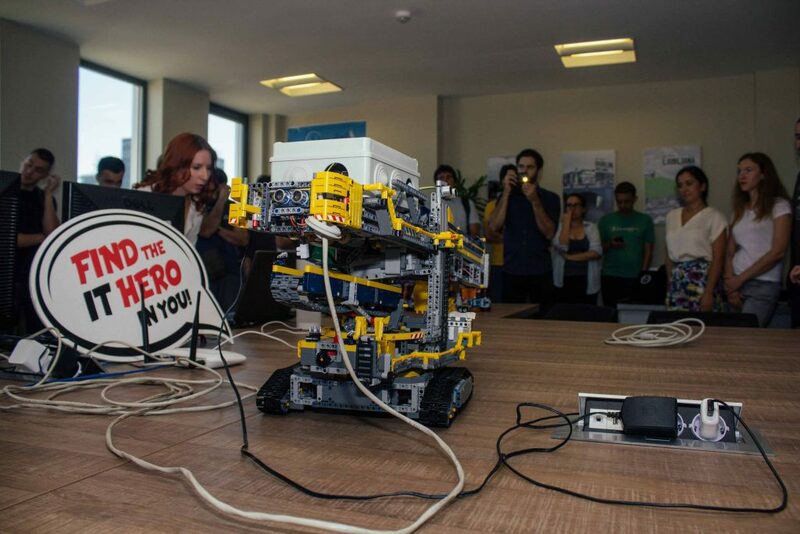 From hands-on learning, lectures and presentations to an array of fun activities, the EDIT17 IT Summer School provided countless opportunities to apply theoretical knowledge to real the world and make an impact. On behalf of Comtrade and the entire EDIT team, we’d like to thank the participating students, mentors and project coordinators for making this year’s program a great success. Since its beginnings, EDIT has attracted more than 1,000 students and has established itself as the leading IT summer school in the region. We had a lot of fun this year and already look forward to next summer!